To guarantee MRV & IMO DCS conformity, you have to record and analyse a variety of key figures. Reports about arrival and departure times, time spent at sea or the documentation of the bunker consumption provide the basis for the determination of emission factors of your vessels. With Cloud MRV & IMO DCS, you can capture this data fast and simple and provide it to your colleagues at the touch of a button. For guaranteeing MRV & IMO DCS-conformity, a variety of key figures must be registered and analyzed. Reports about arrival and departure times, time spent at sea or the documentation of the bunker consumption provide the basis for the determination of emission factors of your vessels. With Cloud MRV & IMO DCS, you can capture this data fast and uncomplicatedly and provide it to your colleagues at the touch of a button. 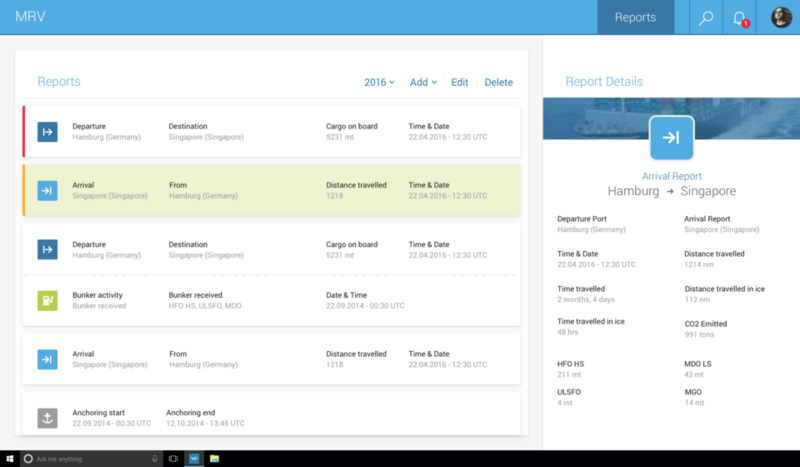 If you want to capture more than just the demanded key figures and monitor the overall performance of your fleet to increase it sustainably, you can upgrade Cloud MRV & IMO DCS at any time to the full-featured Event Reporting. This application provides you with additional key figures. The required data can be entered directly on board, all further calculations are carried out automatically in the system, you only have to forward the results. As with our other applications, we once again placed great emphasis on intuitive usability and clarity in the design of our module. The user interface on board is reduced to the most relevant elements and enables the crew to directly work in a productive way – as usual for Cloud Fleet Manager, this can be accomplished without training. 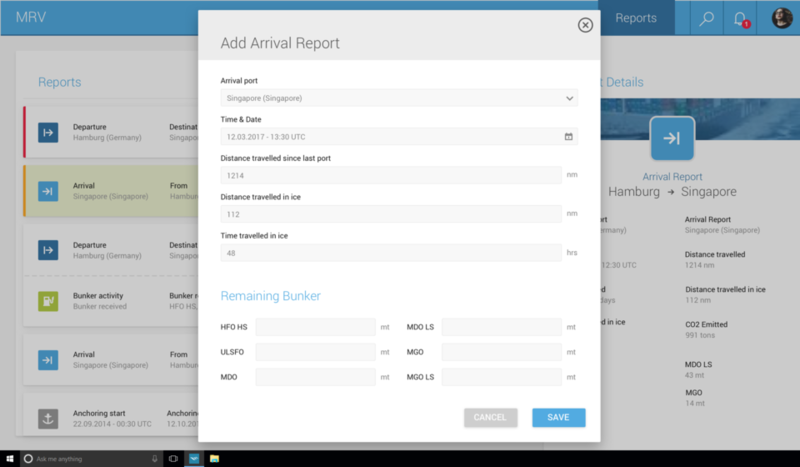 With Cloud Ship Manager, you keep track of your fleet’s reports – not only in the office but also on board. CSM version of Cloud MRV & IMO DCS provides you with all information, clearly edited and reduced to the most relevant. This guarantees that you are always best-informed – on board and in the office. 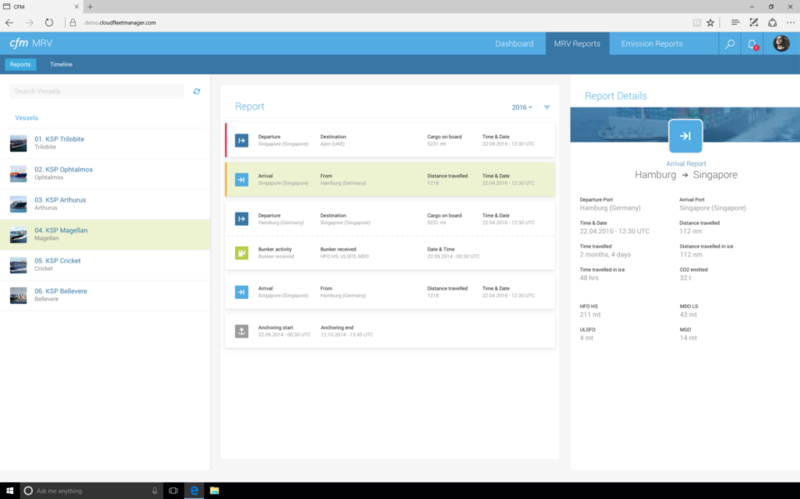 With Cloud MRV & IMO DCS, the reporting process is designed as easy as possible. 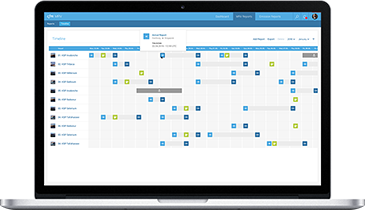 After the installation of Cloud Ship Manager on board your vessels, the crew can use the system immediately. All relevant key figures are entered directly into the module on board and can be synchronized with the cloud. After the synchronization, you have a full overview of all your fleet’s reports and can forward them to your verifier without making any modifications to the data. Curious to learn more about MRV and IMO DCS?